Too late to find out all this for me. I look out in the pasture at my poor horse and cry for what I put her through. 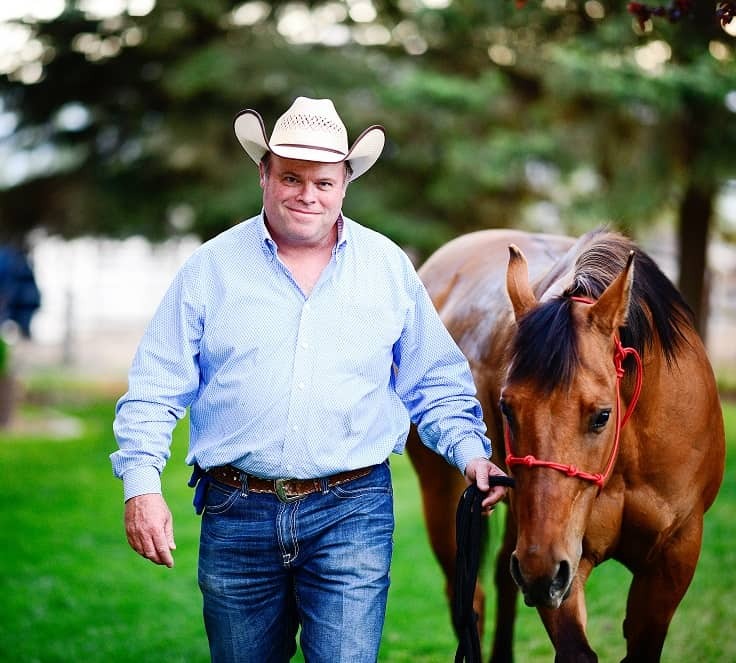 Empty wallet and Empty heart – that is what reining is all about. My friend had2 horses with a well known trainer. She rocked up one day and found the older horse covered in dry blood standing in his stall. The trainer just laughed and said he had attitude and needed to learn a lesson. He was 10 years old and a sweet sole. 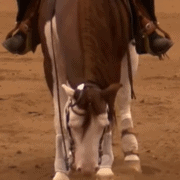 To hell with reining. We now do ranch versatility. The best vote you can give this association is to not be part of it – walk away people – walk away with horse very quickly and don”t look back. I cannot believe I was suckered in by these predators of money over care of horses. The abuse of the horse = to the abuse they do to owners who speak out – so everyone just walks away leaving these monsters to it. Willingly guided for 2 minutes in a rule book and the crap beaten out of them for every other ride and locked in stables 23 hoursa day Its a national disgrace. They not a horseman backside. Wow… that’s a lot of negativity to take in in just a few minutes of reading. Easy for people that have made bad experiences with reining trainers or newcomers to believe. I’m not saying that there is no truth in the arcticle, because unfortunately there is, however it would be nice to write some positive stuff too for a change. 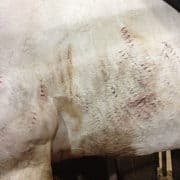 Articles like this are not making life any easier for the trainers that are fair to their horses and to their clients. Why is it that no one writes about the trainers that work their a$$ off day in and day out, no matter if it is hot outside or freezing cold? No matter if they are tired, sick or injured? About the ones that get up early in the morning to train horses or clients after being up all night long to take care of a sick horse all by him/herself while everyone else is allready sleeping? Or the ones that no matter what try to train the next horse that came out of another barn or from the owner where it was spoiled because up untill a few weeks ago it was so sweet or mistreated while his pedigree looks so good but no one realized it would never become the next futurity champion untill it was too late? The ones that “clean up” after many others tried just because of the passion and love for the sport and most and foremost for the horses? They are still there people! Why is it always the trainers that are sooo bad? Offcourse there are many trainers that just don’t care, but why not take a look at at the owners for a change? There a many young or not so famous trainers out there that are still fair but with so much money involved, many owners are not willing to give them a chance so they sooner or later will have to quit or must save money somewhere. They too have kids to feed and bills to be paid. Not everyone is fortunate enough to drive big trailers or to have a superfancy barn. That doesn’t mean they are any less talented. Many owners are more than willing to look away on how their horse is being trained in order to shine next to the horse and trainer after the next big win. They often just don’t care or somehow make themselves believe it’s not so bad because otherswise this trainer wouln’t have come this far or would not be doing so well with so many horses. Also on those trainers that are doing so well and that do win big shows there is put a lot of pressure because they have to stay inside the winners circle because if they don’t they won’t have the right clients anymore to pay for there sometimes huge businesses that brings food on the table for many families. The only way that it can get better is to stop putting horses into training to the lesser few that are abusive, even if that means they might become 2nd or 3rd or ……? The ones that are abusive shouln’t be allowed anywhere near the showgrounds and people have be able to put complaints in without the risk of being excluded from shows by the trainers. Nowadays it aint possible to speak out to the abusers because if you do eveyone is afraid because they are so famous. Often people know exactly what is going on but no one dares to speak up. 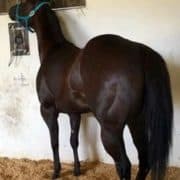 It has to stop in order to get our beloved sports back and for the wellfare of our wonderful horses that are giving there best for us in the show pen. They don’t deserve this.